There are many factors to consider and procedures to follow when planning a funeral. You can contact Lesneski Mortuary services to find out more about the rules you will need to follow, or you can check out some of the resources on the Web. For a complete listing of California funeral requirements, in addition to consumer rights information, check out the California Funeral Directors Association. 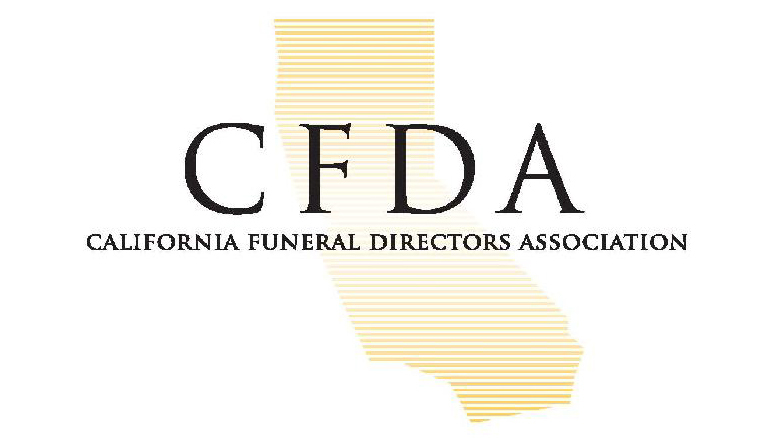 The California Funeral Directors Association (CFDA) is comprised of approximately 650 members throughout California - funeral homes and companies serving the funeral profession. The purpose of the California Funeral Directors Association is to advocate and provide continuous professional development, and enhance the economic viability of member funeral service practitioners in order to provide services as desired by consumers. All CFDA members agree to adhere to a strict Code of Ethics, which is enforced by a Committee on Consumer Protection, Grievance & Ethics.